The China International Import Expo (CIIE) is about so much more than trade. With the booming economy and growing consumer purchasing power, China’s demand for imported goods has been increasing in recent years. 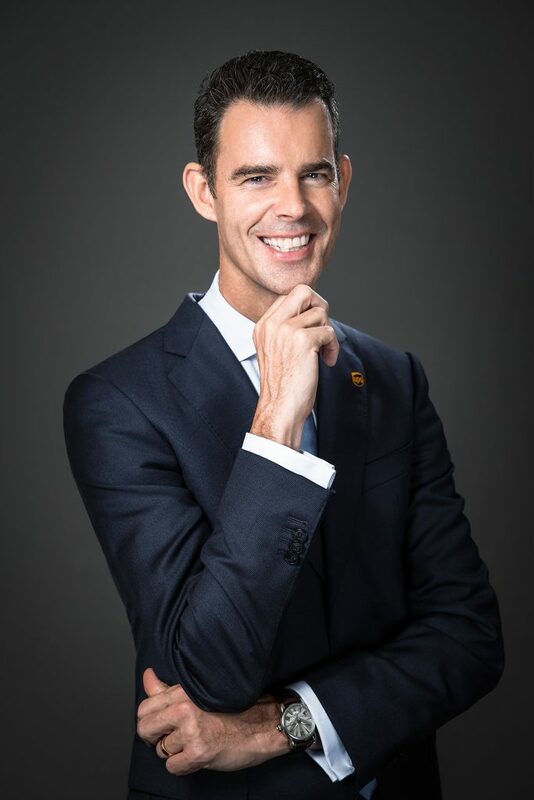 With us for the 10-day countdown to the CIIE is Harld Peters, president of UPS China District. UPS is the world’s biggest express carrier and parcel delivery company. It has been an advocate of global trade for more than 100 years. In 1988, UPS entered the Chinese market and has been here for 30 years. It has helped hundreds of thousands of Chinese enterprises trade with companies in more than 220 countries. 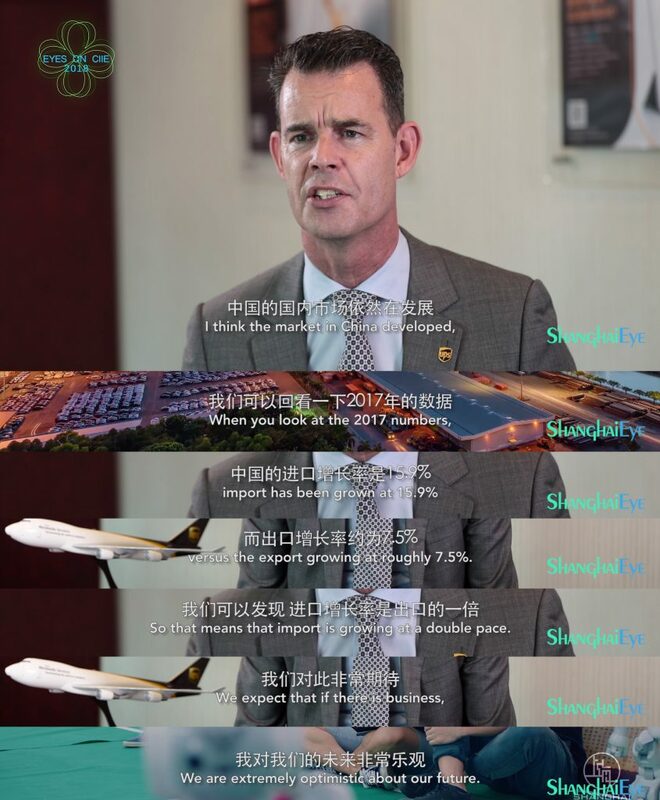 UPS will show their unique “My Choice” service and share their innovative advice on logistics during the China International Import Expo. They have prepared informative sessions to share UPS’s know- how on brokerage and import management. Besides, they will share their expertise to both the buyers and the sellers.